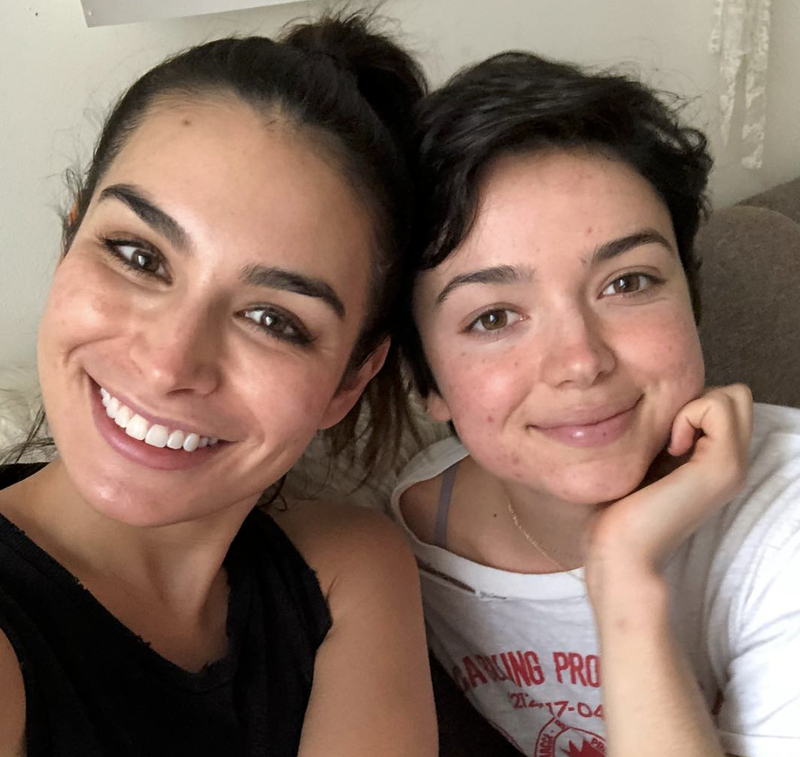 Episode 67: Acne, Religion, and Ghosters with Bekah M. – Would you have ever imagined Bekah M., the sassy Bachelor contestant who was reported missing following a trip to a marijuana farm came from an ultra protective, conservative, religious family? Bekah discusses with Naz and me how she wasn’t even allowed to watch The Bachelor in high school. We talk about the guy she’s dating now and her tendency to crush easily. Bekah got a haircut recently by a hairstylist I went on dates with and was ghosted by. We call him to do some ghost busting. Bekah and I both have struggled with bad acne. We bond over people not understanding the emotional pain it can cause and discuss the extreme measures we’ve taken to cure our skin.